This DIY kit is from Sunfounder and is based on their PiSmart platform. PiSmart is an “intelligent platform” built to run on the Raspberry Pi that adds Speech to Text, Text to Speech, and servo and motor control capabilities. 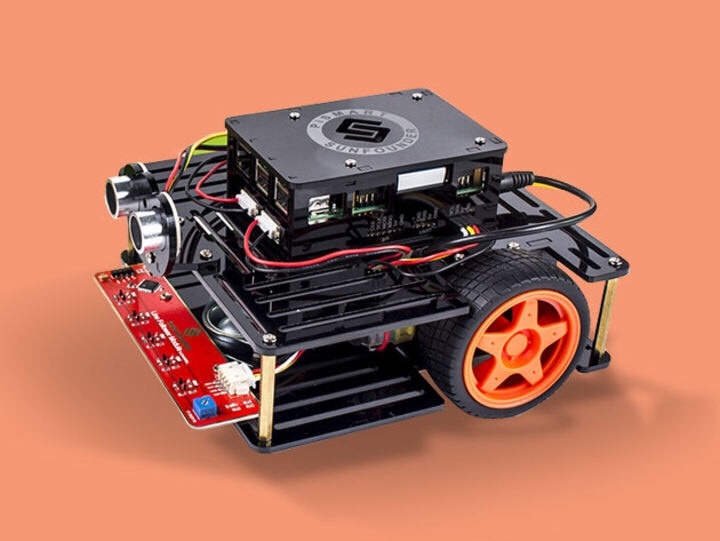 This kit comes with everything you need to build a robot that can follow lines, avoid obstacles, and obey voice commands. There are also additional pin headers on the board, allowing you to add additional sensors and functionality later on. The Raspberry Pi with PiSmart also supports graphical programming with Scratch, making it easy to get started programming your robot. 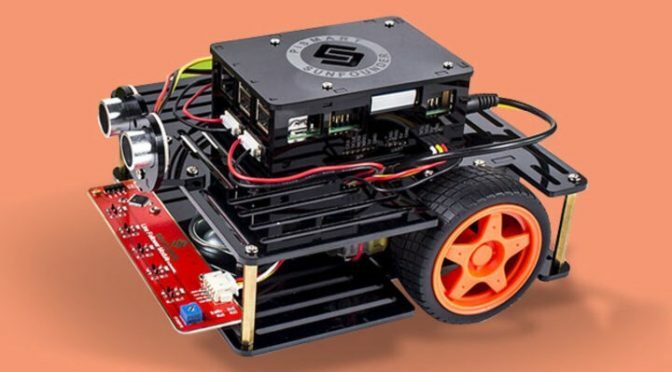 Our Deals site is offering this Raspberry Pi Robot Car DIY Kit for $169. Previous PostApple Creating a Link Between its App Stores Could Be a Sign of Even Bigger Things to ComeNext PostMerry Christmas from iPad Insight!